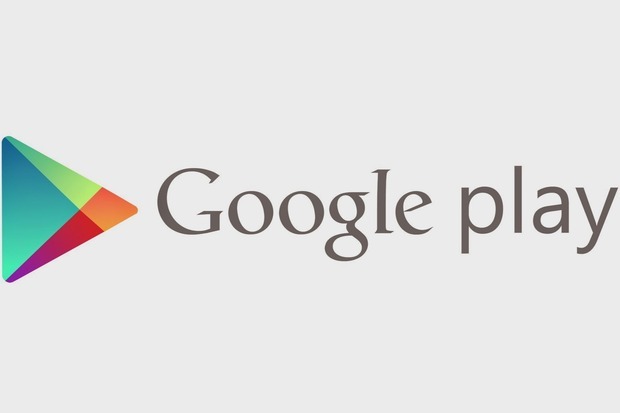 Google yesterday announced that they has increased the limit of APK files that can be published at the Google PlayStore. Basically it is about the limit for the size of the applications that users download from the store. Now the limit has been increased to 100MB from the previous 50MB. This decision is expected due to the increasing number of users who use fast mobile internet with higher monthly limit. Also, there are better hardware components that allow more space for storage, and managing applications. If certain applications are larger than 100MB, or require additional files to be downloaded after installing the application, users will be notified prior to its installation.